We’re on the bulletin Board at the Habitat offices in Costa Rica. It says: New Record! 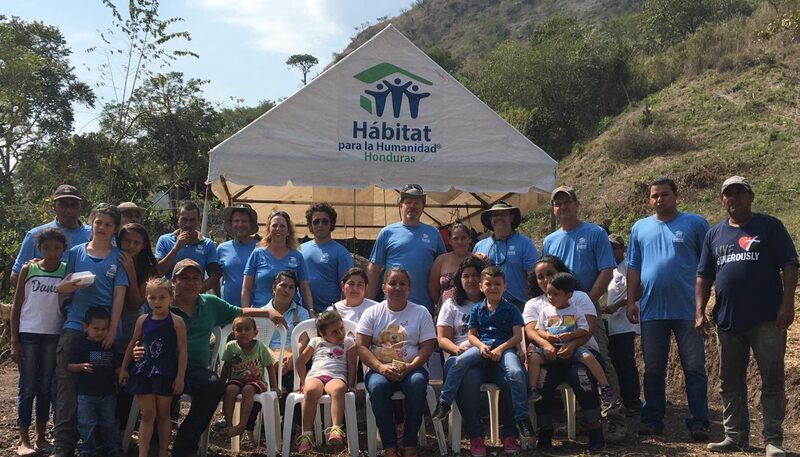 Our Global Village group who built this week in Barranca finished the first stage in a day and a half! Which normally takes 4 days.